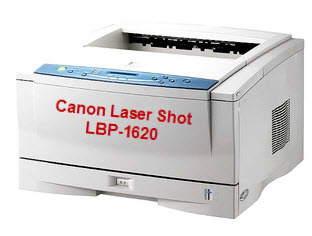 In this page, we are sharing with you the Canon LASER SHOT LBP-1620 driver download links to install it on Windows 7, 8, 8.1, 10, Vista, XP, Server 2000 to 2019 R2, Linux and Mac OS. In the other how to install section you’ll get step by step guide how to install Canon LBP-1620 on your Windows 10, 8, 7 computers. The driver is a basic driver, so you’ll have to install it manually. We have explained everything in a video tutorial how to can set up canon lbp1620 printer on Windows 7 computer. Please check out the video tutorial. Previous article(Fixed) How to fix EPSON WF-7011 printer all lights blinking problem?